Beeketing empowers marketing automation for 32,000+ WooCommerce merchants worldwide. 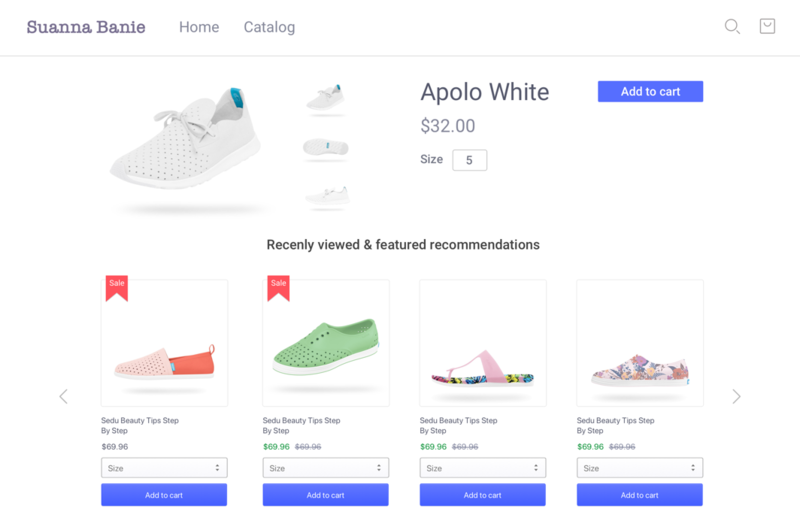 Use Beeketing to convert customers into revenue for your WooCommerce store. Beeketing empowers marketing automation for 32,000+ WooCommerce merchants worldwide. 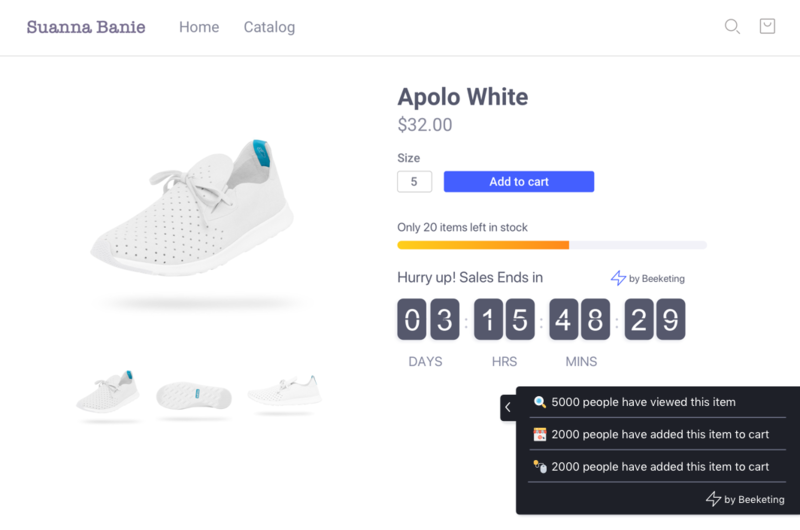 Use Beeketing to convert customers into revenue for your WooCommerce store. 10+ extensions. All in 1 free plugin. 453,712+ downloads. minimal-left Created with Sketch. minimal-right Created with Sketch. Our WooCommerce extensions enable thousands of people to increase sales for their stores with ease. to increase sales for their stores with ease. Don't let hard-earned traffic go to waste! 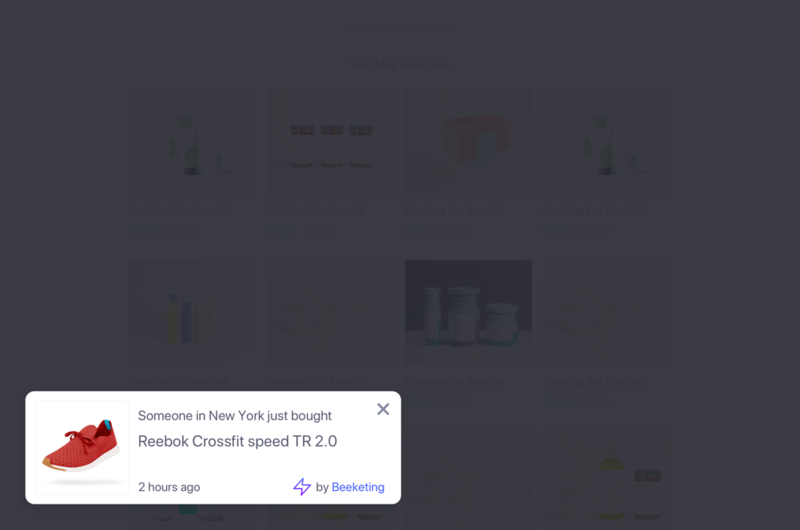 Beeketing adds social proof and incentive widgets to turn your window shoppers into buying customers. Beeketing helps you sell more to current customers by upselling & cross-selling products they might like, based on what they already bought. 67% of shoppers abandon their cart right before checkout! 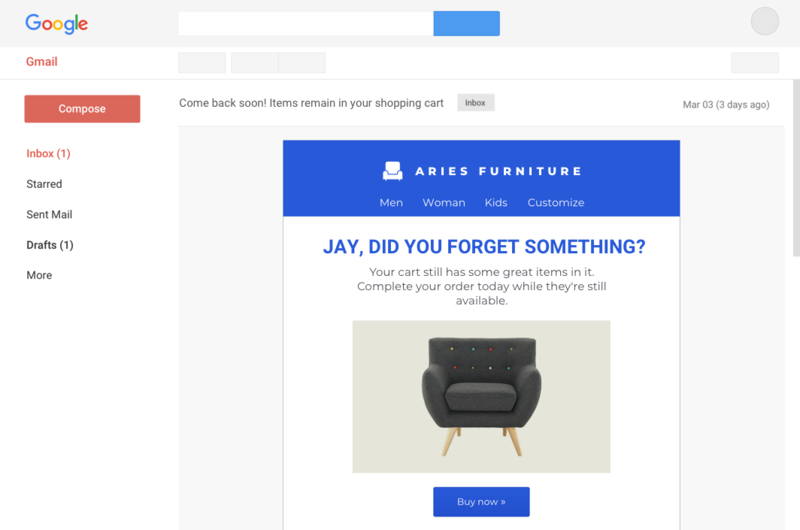 Target exit-intent customers with Beeketing offers that make them complete orders and come back to buy more. 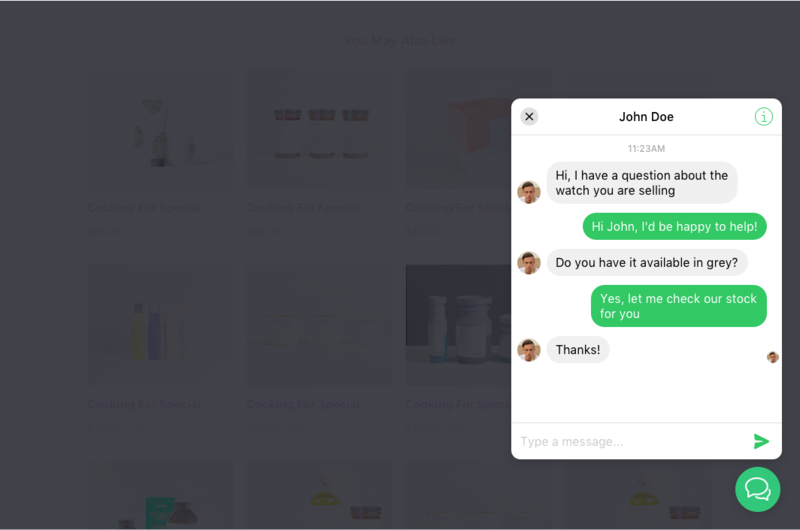 Beeketing helps you retain existing customers by sending automated follow-up campaigns to engage with them. It's 7 times less costly than acquiring new ones! Beeketing seamlessly integrates with WooCommerce once installed and activated. It only takes you under 30s to connect your store with Beeketing platform. No coding skills required. User eXperience is optimized to the max on any devices for both you and your customers. Beeketing is designed to convert any shoppers into buying customers, no matter where they come from. We believe in the power of data-driven decisions to drive success for your business. We create easy-to-track & real-time reports to help you analyze and optimize campaigns like a pro. WooCommerce once installed and activated. to build an efficiently automated marketing and conversion optimizing system, backed by AI. 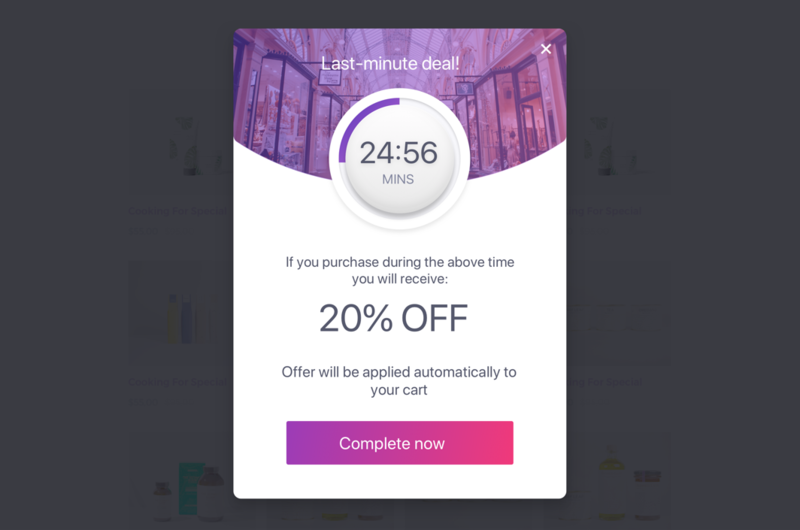 "Have been using Beeketing for a while on our Imperial Swords eco merge website and have seen an increase in client retention and sales thanks to the ease of use for creating special discount coupon pop ups. Our social network following has increased by 5% since we have been using the plugin. It’s a no brainer, you can’t go wrong." "I am in love with this program! 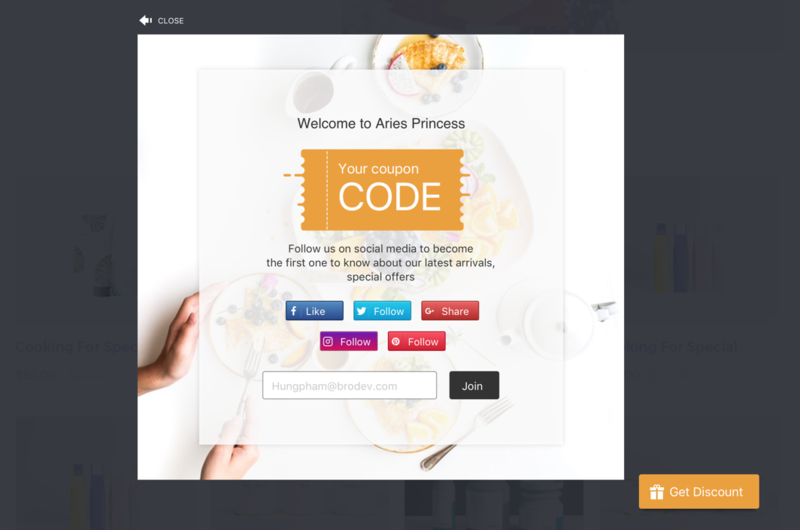 The colors match my site beautifully and the functionality is outstanding. I’ve recommended this plugin to others and will continue to do so." "If you looking for a free app to boost and increase sales while building your customer and social media base then this app does exactly that. Once installed and after setting up it just works in the background enticing customers to order. WORKS A CHARM!" 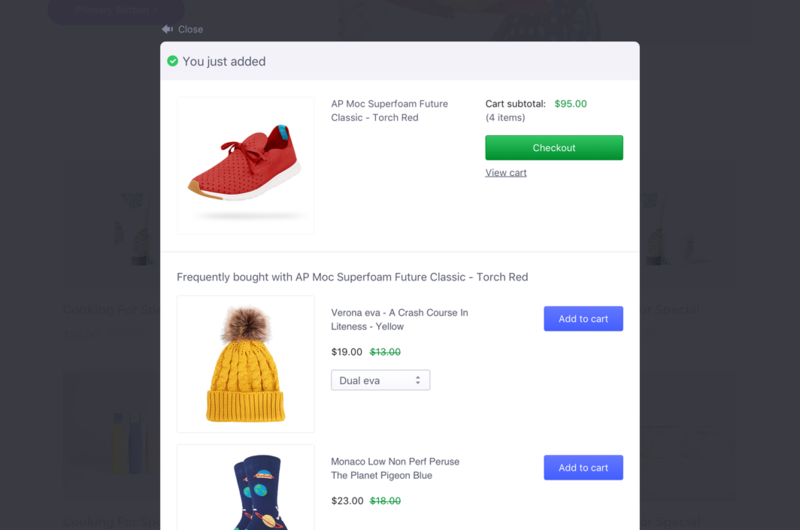 "We’ve searched for a way to leverage our Facebook presence, sales and Woocommerce integration, and this plugin has solved all those issues for us – along with EXTRA features, which are a no brainer to anyone in online marketing. Easily worth the money. This plugin scales our business perfectly. Thank you!" "This plugin is way too awesome. It creates urgency like no other. Conversion rates are sick with this installed. Keep up the great work, this is truly one of the best plugins I’ve ever used." Automate marketing and sales for your online store. No coding skills, no sales team and engineers needed. coding skills, no sales team and engineers needed. Help your clients sell better with marketing automation, spend less efforts and make extra money with us. spend less efforts and make extra money with us. Since our launch in August 2014, we have worked with 400K online merchants worldwide, but never charged for our support services. We're committed to always being a customer-centric company. Make sweet sales from our forever-free features and try premium features for free.